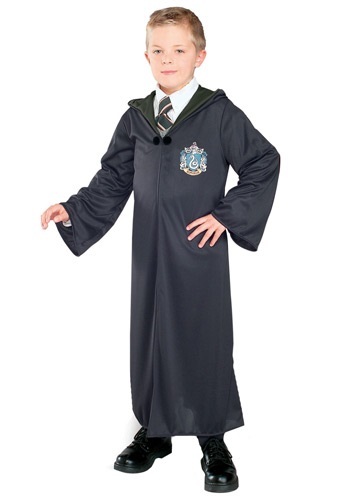 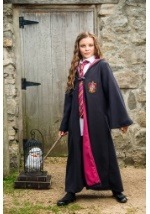 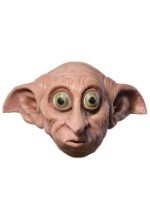 With Crabbe and Goyle as your henchmen, you'll rule Hogwarts in this stylish robe. 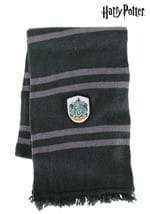 A Slytherin crest is screen-printed on the left side of the chest with the schoolhouse mascot, the serpent. 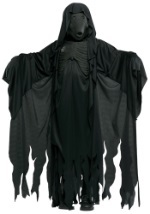 The black robe is 100% polyester and is floor length. The open robe can be closed with the black clasp. 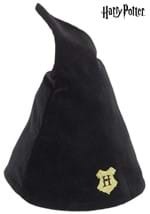 The attached hood is lined in green and comes to a point on the bottom. 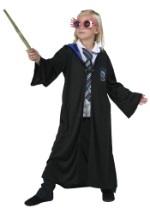 The sleeves are long and flare at the ends. 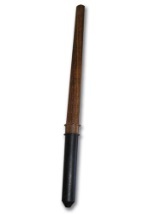 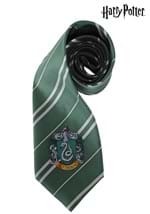 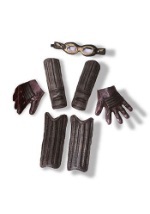 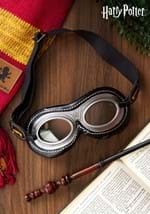 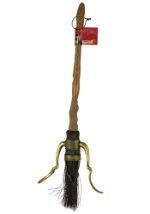 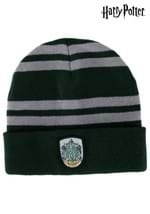 Be sure to check out our witch and wizard hats, wands, and other accessories to complete your Slytherin ensemble.